Personal Contract Purchase (PCP) offer for Retail customers only. Not for Business Users. 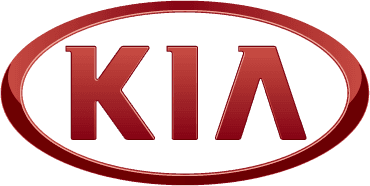 2.9% Representative APR shown available on new Sorento models 15MY only registered 5 and proposed for finance through Kia Motors Financial Services. This promotion cannot be used together with other manufacturers promotions and is subject to availability. All details are correct at time of publication and are subject to change without notice. Offer may be varied, withdrawn or extended at any time.